The typical Mesa, AZ weather means sunshine nearly every day of the year. And while sunlight is necessary for our local agricultural scene, it doesn’t do much to prevent damage to your skin or belongings. The best way to protect premature fading and skin damage is by preventing more sun rays from entering your home, your office, and even your vehicle. That is why Window Tint Mesa continues providing more ways to keep your family safe than anyone else around. We continue helping more area residents save on the protection that they deserve with convenient and affordable glass tinting solutions. 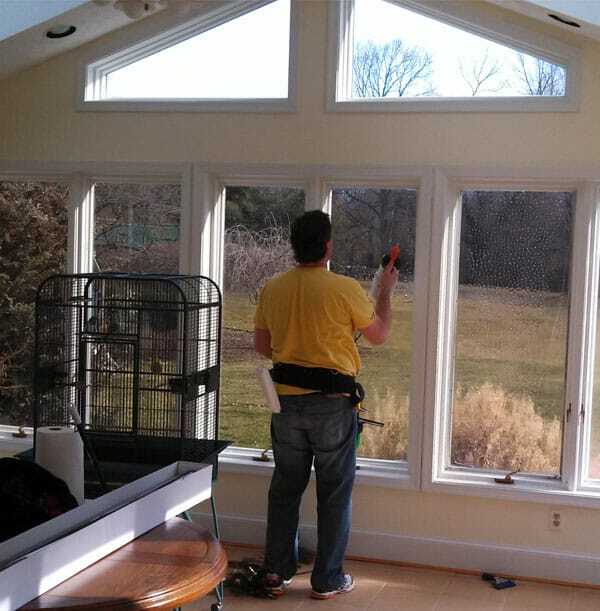 No matter which windows, glass doors, and other surfaces can benefit from our products and expert installations, our team remains at the ready for your call. Defending yourself from daily UV and sun exposure doesn’t mean having to purchase expensive window treatments and shading products. Instead, we offer our best products and services to more homes, businesses, and vehicles every day. When you need reliable installation teams and lasting quality, look no further than us. No matter what windows are causing you concern, our team guarantees the best in solar shade protection for less for more glass types.